In essence, your Surf Casting aims to fishing on the beach in case of raging sea. The “surfcasting” launch on need to surf beaches characterized by a large cut of your profile and volatility high frequencies of sea. These are the conditions that some of the fish look for food. With a good swell, the waters are well oxygenated and the bottom of the beach is enough to fold the fish to forage for food. For this type of fishing is not enough to have a good technique and good material; Although essential, is far more important to practice, the observation of the sea and the accumulation of experience. 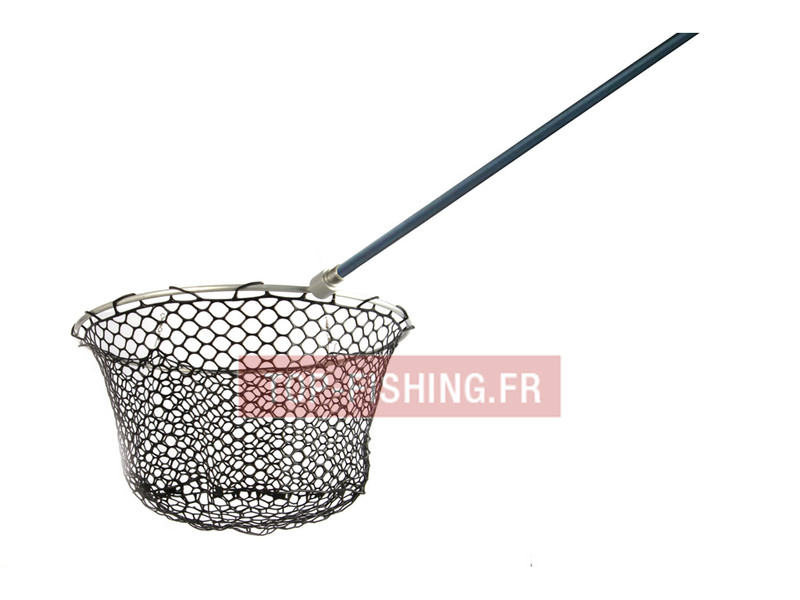 A fisherman to beach to get good results, has a good carbon rod, a reel with good wire exit, uses appropriate lines to the coil and can put the sinker away from the beach. Seen from above, a beach is not totally straight has real sand pontoons entering by sea, contrasting with more or less deep recesses, known as “curveiros”. The observation of these sites is indispensable to our decision. Before we set our fishing gear and catch fish, we should note the beach around us for a while. If the sea has a strong waving, plus or minus 2 meters and the chain is significant (detected by the current speed of movement of the foam caused by the waves and the angle formed between the beach and the waves), we should look for a “curveiro” (channel) with good communication with deeper water and where the flow is in the direction perpendicular to the coast line normally the fishing Center. If the wave is weak we should get a lot of attention to the direction of the current, more difficult to detect but more importantly in our decision. Fishing must take place, not in the center of the “curveiro” but Interior aspects. 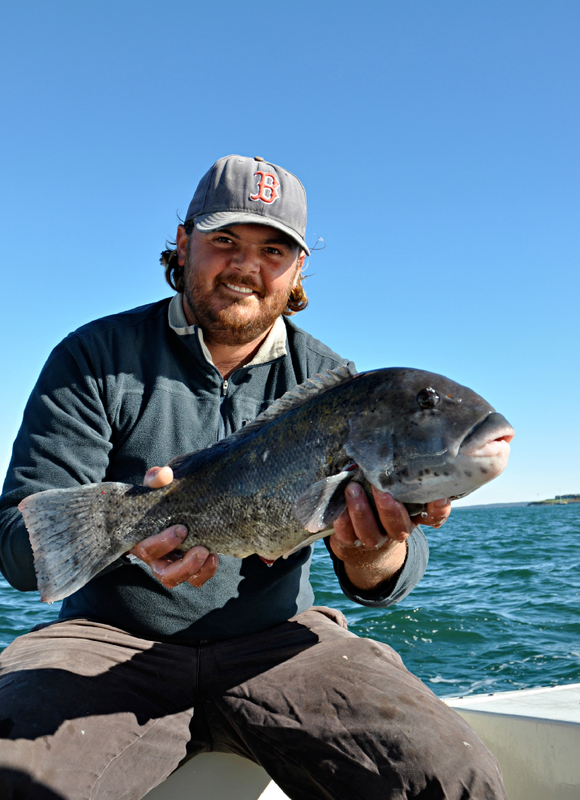 We should always look for a fishery where there is some unrest and where water build up debris carried by the current. 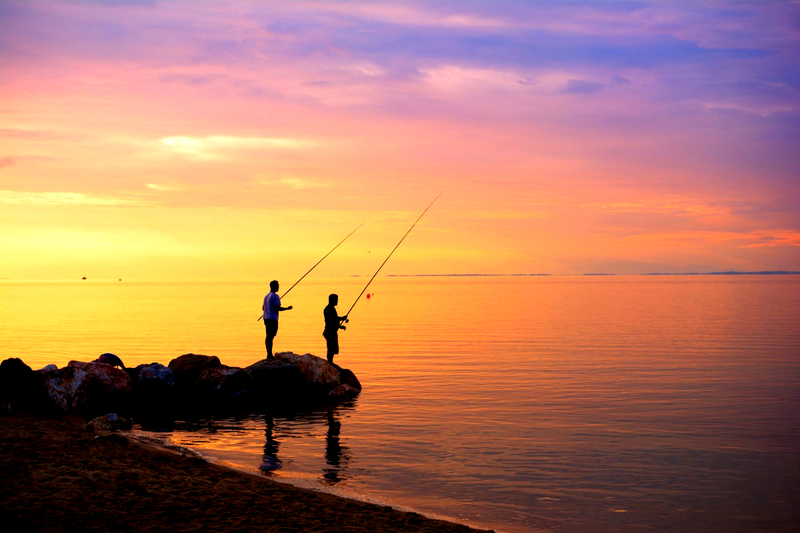 When the sea is very calm and very low ripple, fishing becomes very hard and looking for a good fishing spot more exhaustive. 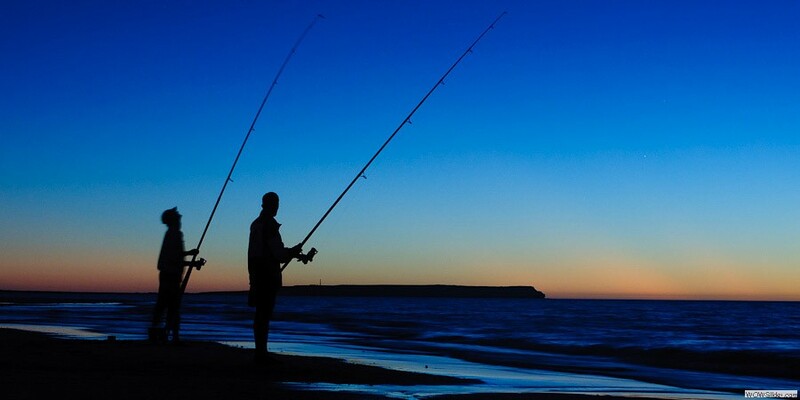 The fish approaches the beach close to the beach and very long releases are required (typically obtained better results in night fishing). In those circumstances where the surf is almost nil, there is another very effective system: consists of carrying out a very long release, only with a sinker. Then recovers slowly, and it is the behavior of the sinker that will tell us where to fish! If the sinker moves in small jumps, we are in the presence of a background without fish. The sign of the deposits of debris is given when the sinker tend to suffer a jail, feels a greater strength; It’s almost a feeling of soft background. This is the place that interests us. Are typically required several releases, some longer and others shorter to accomplish this survey of the fishing spot. 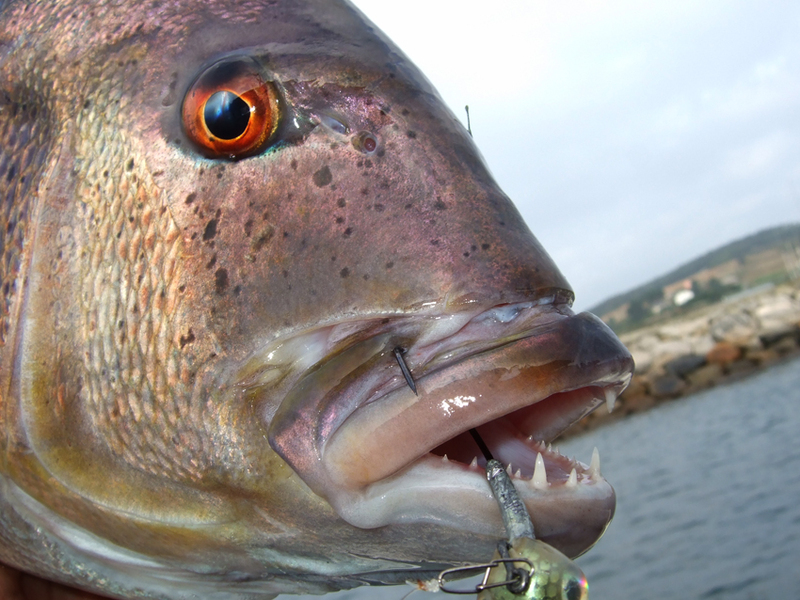 Another fishing to consider are the tongues of sand parallel to the coastline. Usually these “crowns” cause Sandy surf of the curl. Behind the surf can successfully almost certain, find our prey, yet a very interesting fishing type, are those where surface rock formations covered with Mussel banks. The “Golden love” these sites, what is important is whether the rocks were not covered in sand until recently and that without “life” to cover them. The instability of the sands on the beach make the search for fishing places a constant that the angler aware do not despise. Just change the direction of the wind and conditions change. Still talk of the tide. 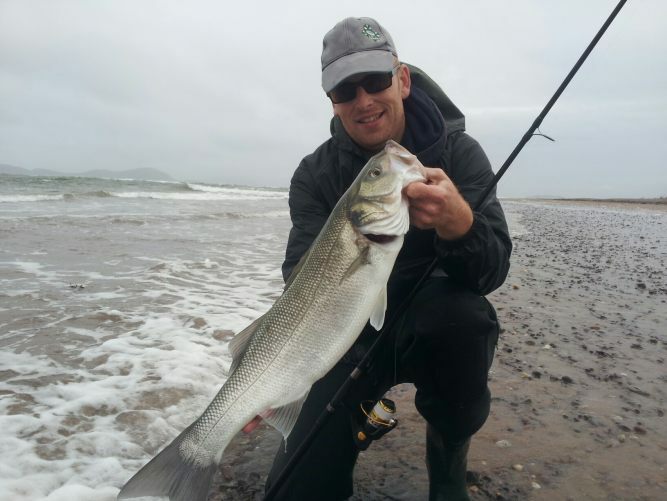 In fact as the tide goes up or down the conditions change and with them the fishing spot. When the sea is agitated must find fish at low tide and channels funds where the chains. When the sea is calm fishing should be closer ds Beach and almost always in the Crown surribo of sand. 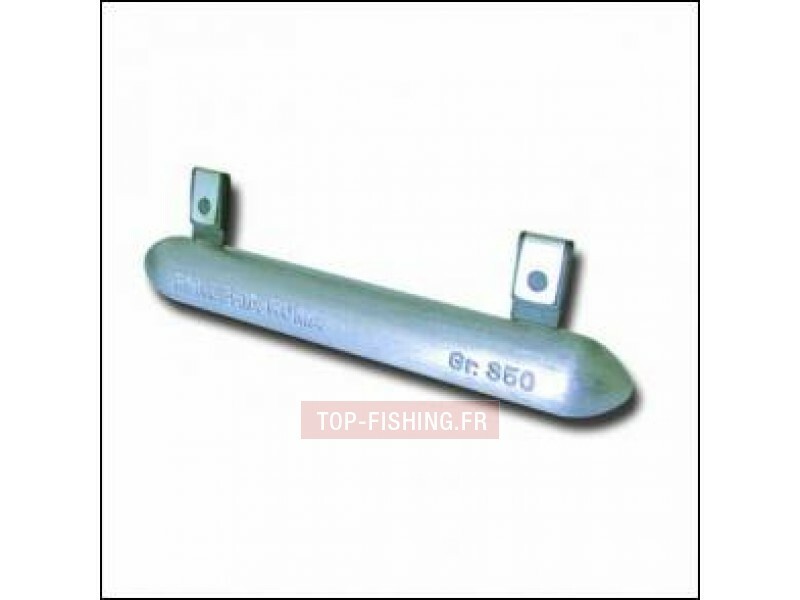 -Two or 3 parts, telescopic (weaker). Sprocket: robust, to hold the salt water corrosion, with drag front, should take 250 meters, 0.35 line that has a coil with a good winding and with a good wire exit. The spool line: 0.35 of good quality with a maximum of 0.45. Line to draw and mothers: from 0.30 up to 0.45 (should be a soft, heavy line). With fallen seas the thinner the better mount. 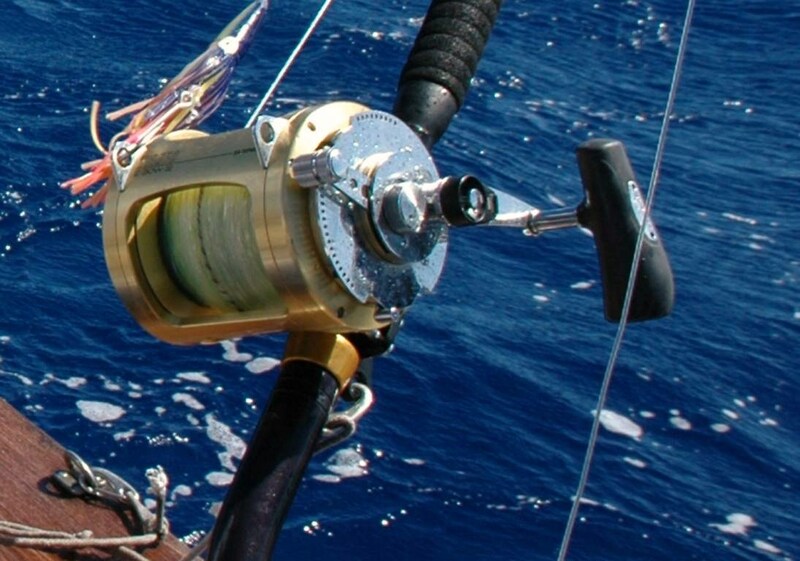 The Assembly should always have the impeccable estralhos without us in the Middle, without being rolled because that’s how the fish they caught, increasing the diameter of the wires is important when the sea wrap the wires. Is a precision, although with a good practice if you can reach more than 80 releases meters. It should be positioned with a slight bending legs, with one of them early, put a hand next to the trolley and the other creating the largest possible angle between both arms. Passes-if the fishing pole on top of the head and only with the movement of the arms after launches dominated this technique, you can make a few steps behind the throwing line allowing you to get a few more metres. 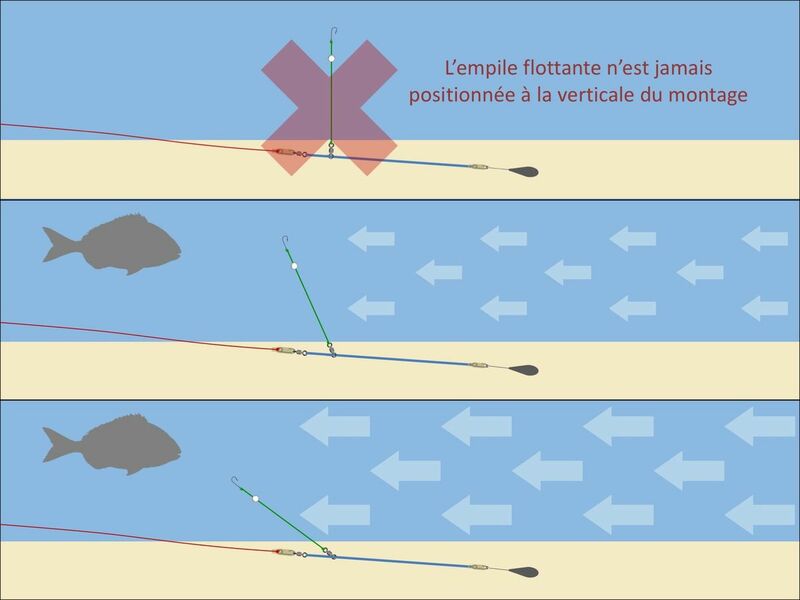 This type of release is the most widely used by fishermen of surfcasting, the position is identical to launch over however the release is executed with the balance of the whole body and not just by the arms. Passes-if the cane over his head and round the whole body, positioning it in the same position of the sugar cane. When making the launch turn the body to the front position by boosting the release with the support leg. You can also take a slight swing and increase the distance at which the bait will fall. The positions are identical previous ACE, however, the launch weight is used as catapult. This type of release requires a skill, otherwise the release will fall away from where we want to. In this type of release the body is in a position identical to throw-in, the only difference is that of estralhos and weights if they find on the ground. None of these types of release can be considered better or worse, each one adapts particularly to each person and your personal taste. What Kind Of Sugar Cane Use? Although the criteria may vary according to personal taste, you can set your size should be suitable to the distance you want to launch. We can define 3 zones and distance using that more suits. 2.10 the 2, 75 m (9 to 11 feet), quick action, light and sensitive. 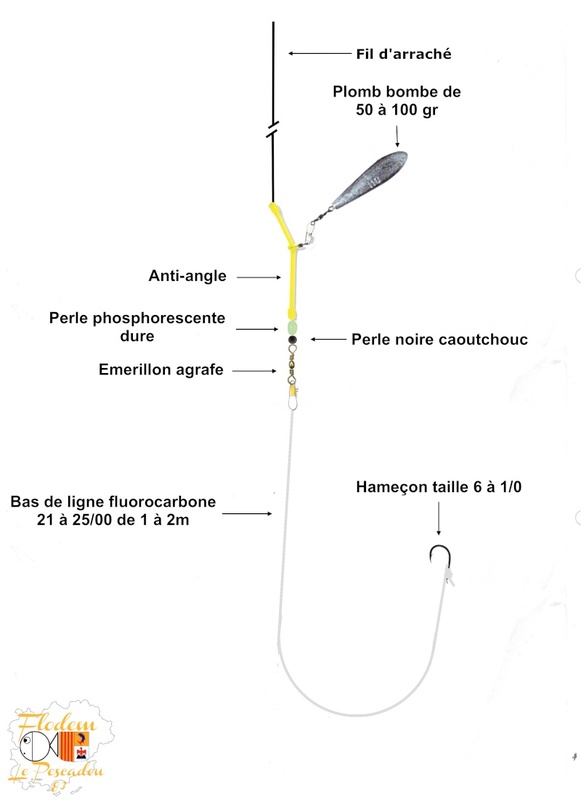 of 40 to 80 meters2.75 to 3, 30 m (9 to 11 feet), fast action, casting between 80 and 110gr, tough as light as possiblemore than 80 meters3.30 to 5.00 (11 to 16.5 feet), fast action and lightning-fast, sturdy and strong, casting between 100 and 250 gr.